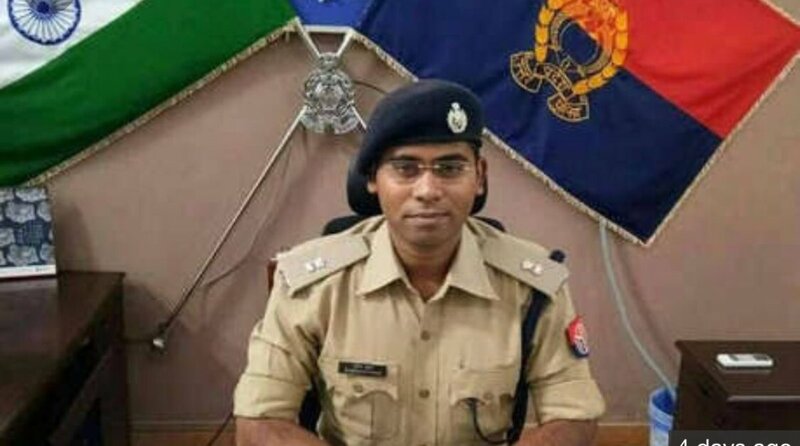 IPS officer Surendra Kumar Das, who was undergoing treatment at a hospital in Kanpur, passed away on Sunday afternoon four days after allegedly consuming some poisonous substance. Uttar Pradesh Chief Minister Yogi Adityanath has expressed deepest condolence to the family members of the 2014-batch IPS officer. Uttar Pradesh DGP OP Singh expressed their grief at Das’ passing. “Extremely saddened by the untimely & unfortunate demise of young & hard working IPS officer Surendra Das. I pray for a heavenly abode for the departed soul & condolences for the bereaved family,” wrote DGP Singh, who had visited the hospital on Saturday to enquire about Das’ health. Singh had said on Saturday that Das’ condition was “very critical”. “The best medical treatment is being administered to the officer and all efforts are being made by the doctors to save him,” the DGP said. Das, 30, was posted in Kanpur as the Superintendent of Police City (East) in August. He was admitted to the hospital on Wednesday after consuming a poisonous substance. Das’ parents, who live in Lucknow, had been informed immediately after he was brought to the hospital for treatment. His treatment was going on with the help of ECMO (Extra Corporeal Membrane Oxygenation), an advanced medical setup, used for critically-ill patients of poisoning, he said, adding the setup has been brought to the city from Mumbai. A team of doctors has also arrived from Mumbai to assist the local doctors. According to reports, he was suffering from acute depression. It is however not clear whether Das consume the poisonous substance knowingly or accidentally. “A one-page hand-written suicide note was recovered from the spot where the officer was found unconscious and it is being sent to the hand-writing experts for examination,” said City Superintendent of Police (West) Sanjiv Suman said on Thursday. Investigations till Thursday indicated that the IPS officer had searched the Google for ways to commit suicide. Dr Rajesh Agarwal a senior doctor at the private hospital where Das was undergoing medical treatment had on Saturday said that many organs of the officer’s body had stopped working.